Why ask this when BSA has been fulfilling students’ educational needs for 36 years? Because the world is changing. The world of the arts in 2015 is different from the world of the arts in 1979 (when the school was founded). We want our students to be prepared to thrive in this shifting landscape. Cassette Tapes 20%–Have our students ever seen a cassette tape? CDs weren’t commercially released till 1984! More recently, the music industry has had other massive changes. 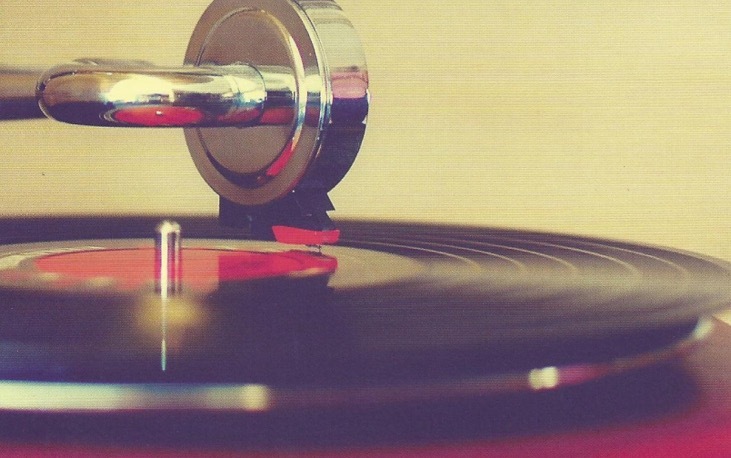 Revenues for recorded music in physical format declined by 75% between 2000 & 2014. At some point in this period, more revenue was derived from phone ring tones than from sales of full-length recordings! Staying with music for a bit, the per capita income of musicians has outpaced the general workforce in recent years as the total number of musicians employed has remained roughly constant. The change is in the nature of the employment. 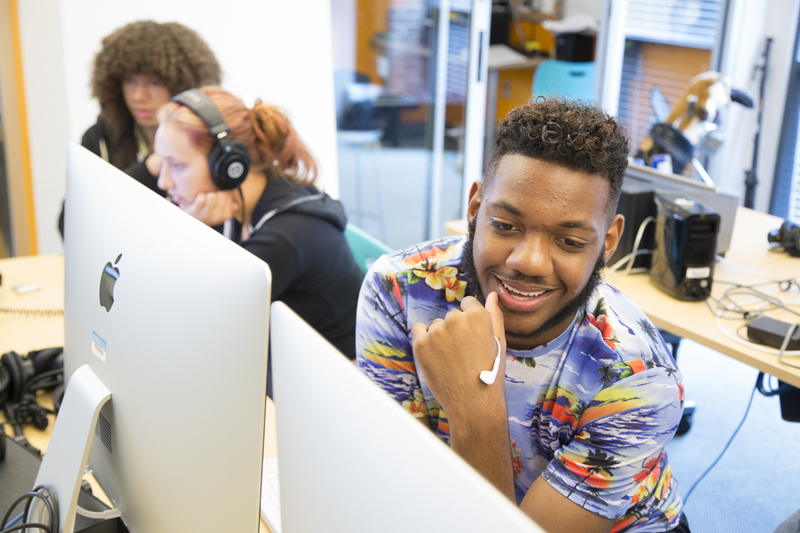 Students have access to the latest technology and the opportunity to bring independent and group projects to fruition in BSA’s Center for Collaborative Arts & Technology. Musicians working for institutions (orchestras, ballet companies, opera houses) have declined significantly. Musicians working as self-employed have increased significantly. Artists we spoke with in preparing our strategic plan told us that it is far more common for an artists to conceive a project, realize that project and have to market, distribute, and monetize that project today. That’s a long way from working for an institution! The world is changing quickly and that change is accelerating. Change can cause some to struggle, but it will provide opportunities for others. We want our students to be ready to take advantage of the opportunities. What do our kids need to be prepared for a professional world that has yet to reveal itself? What are the awarenesses, attributes and skills that will serve them for their entire work life? These are the questions the BSA Strategic Plan seeks to answer. I look forward to sharing more about the process and our conclusions, as well as the plan itself, in posts to come. For more information about Baltimore School for the Arts, visit www.bsfa.org or call 443-642-5165. BSA is located in Baltimore's historic Mount Vernon neighborhood at 712 Cathedral Street, 21201.